The first book in my new series, the Lost Shards, is finally here! This is the culmination of years of planning, late nights, early mornings and hard work, and I can’t express how excited I am to see this novel come to fruition. Like what you see? 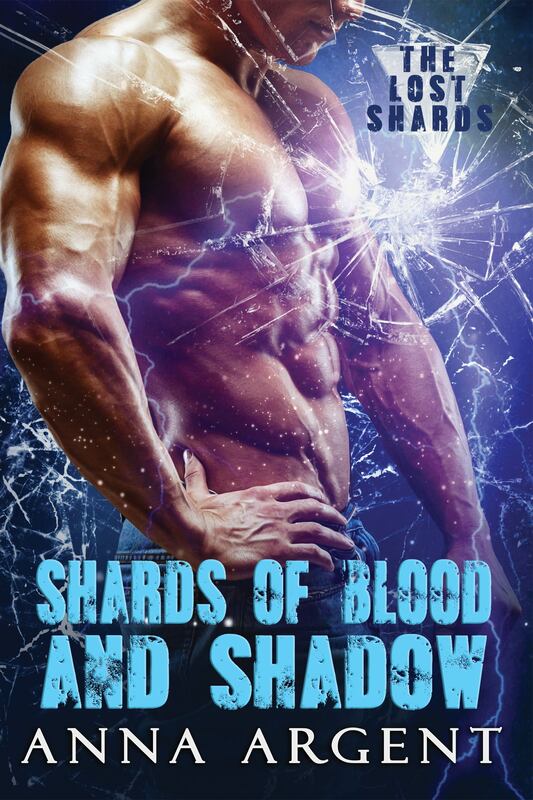 Stay tuned for news about more books in the Lost Shards series coming soon!